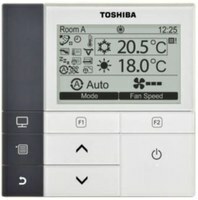 We would like to announce the release of new wired remote controller "RBC-AMS54E-EN, -ES" for VRF and L/C. We are sure these new products will satisfy customers' needs and contribute to your business. 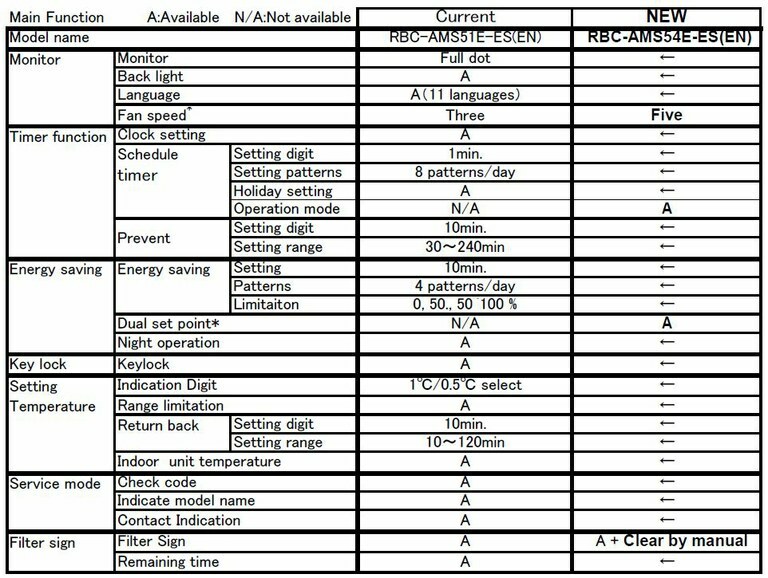 All indoor units for VRF/LC.